Mainly because it is the end of the semester, I am tired, super busy and it is getting cold. Therefore, I want to think about something fun, stress free and warm. So, today’s throwback is to a beach in Belize with the Bestie. 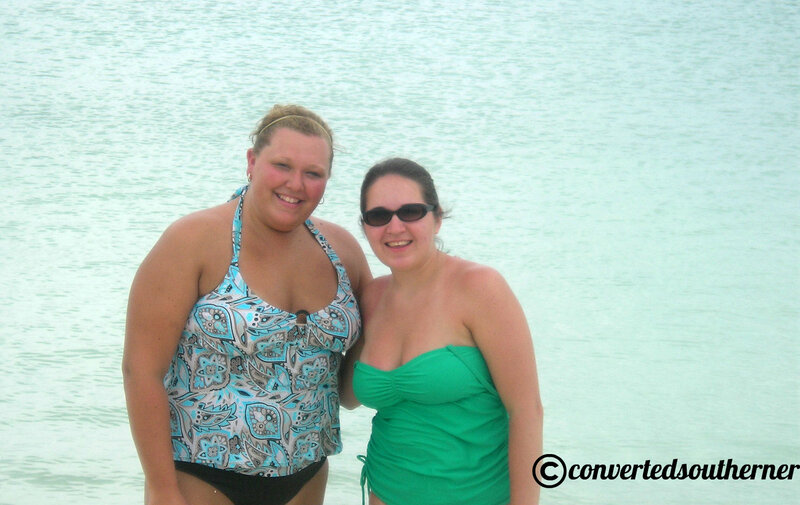 A Beach in Belize with the Bestie… May 2007. Years later and I still love to give the Bestie a hard time about that. I really need a tropical beach vacation soon. Time to start researching.